CheckTB! liaises with WHO and Stop TB Partnership team members for the design of innovative case detection projects and operational research to further validate the effectiveness of digital radiology and CAD (e.g. in systematic screening and TB prevalence surveys). The high sensitivity of Chest X-ray was illustrated by findings in the TB prevalence surveys in Namibia, Viet Nam, Cambodia, Ethiopia, Ghana, Kenya and Rwanda. 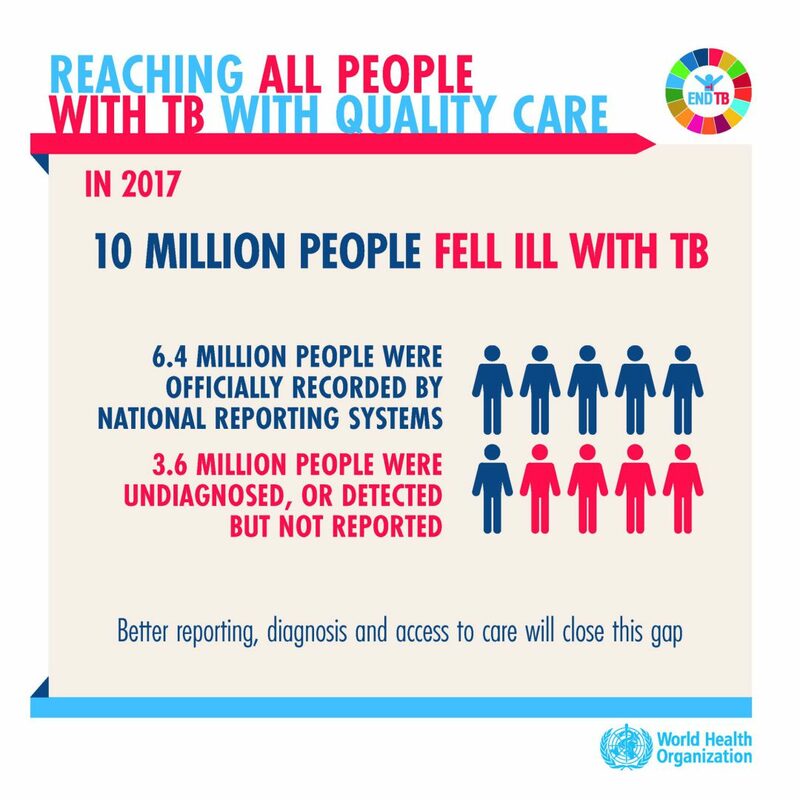 As screening on symptoms only can result in missing more than 50% of the TB cases, now makes Chest X-ray with high sensitivity levels a mandatory part of any TB prevalence survey, as mentioned in the WHO Workshops on TB Prevalence Surveys. CAD4TB is included in the WHO Compendium of Innovative Health Technologies for Low-Resource Settings. 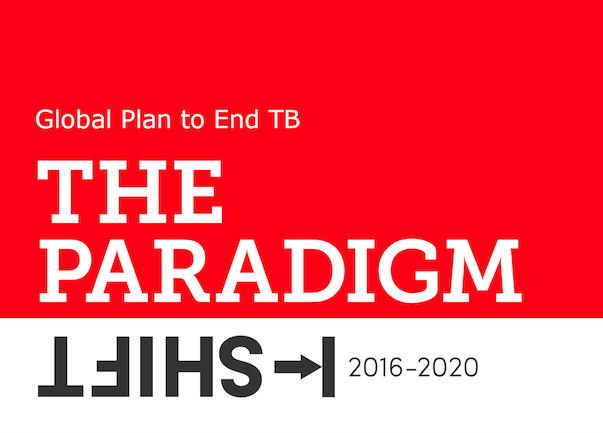 Additionally, it was included in the WHO’s 2017 policy paper: “Global Investment in Tuberculosis Research and Development: Past, Present & Future” as development completed. Stop TB Partnership/TB Reach supports various projects that incorporate CAD4TB. “Unless we speak about Active Case Finding, X-ray, contacts, prevention (amongst others) we will not reach our targets”. X-ray based examinations are crucial in a variety of medical setting and at all major levels of health care. Chest radiography, or chest X-ray (CXR) is a rapid imaging tool that allows for easy identification of lung abnormalities. CXR is an essential tool for early detection of tuberculosis (TB), and therefore fundamental to achieving the targets set out in WHO’s End TB Strategy. CXR has high sensitivity, but limited specificity for detecting pulmonary TB. It is therefore especially suitable for TB screening and triaging. 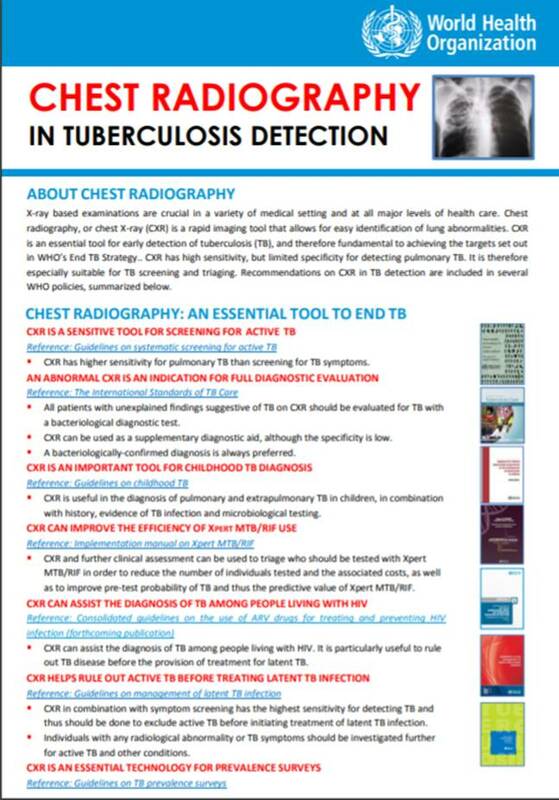 Recommendations on CXR in TB detection are included in several WHO policies, summarized below.